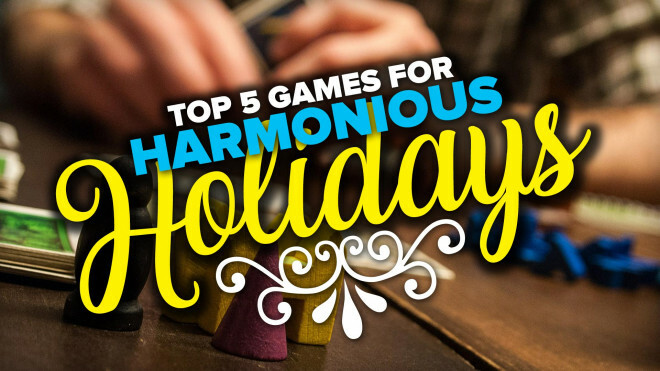 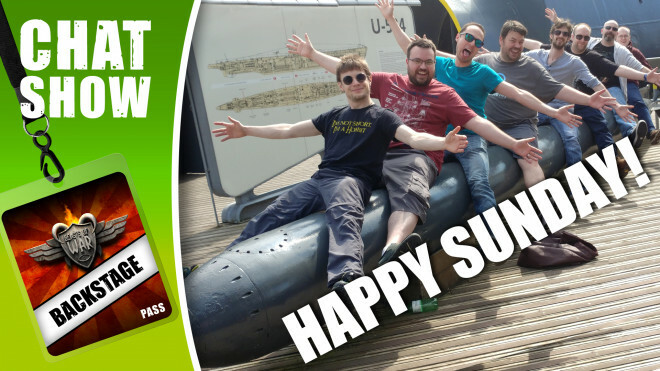 This year, we have decided to do our bit for inter-familial harmony and come up with a list of games to play together that won’t leave you awkwardly standing around in A&E with a metal battleship lodged somewhere awkward. 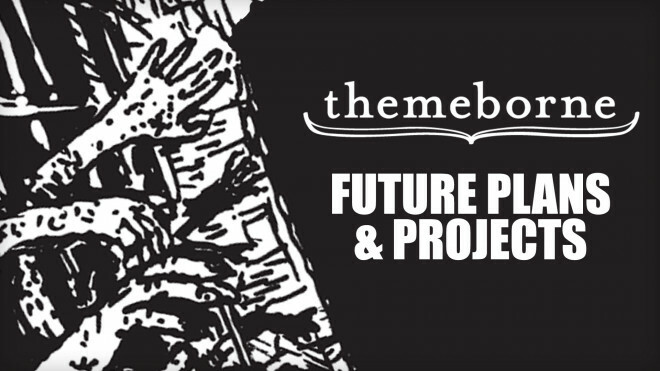 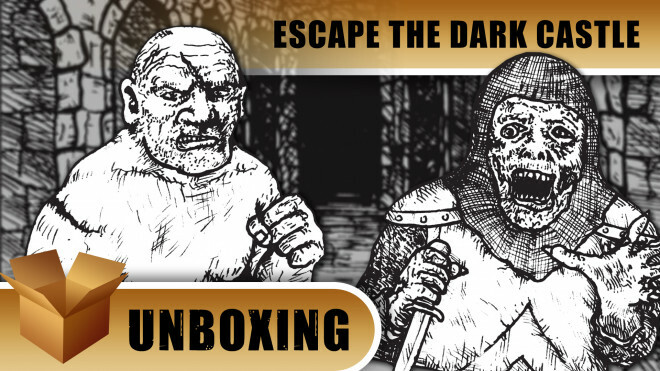 Today Justin sits down with Tom from Themeborne to discuss the future hopes and dreams of what's happening next in the Escape the Dark series. 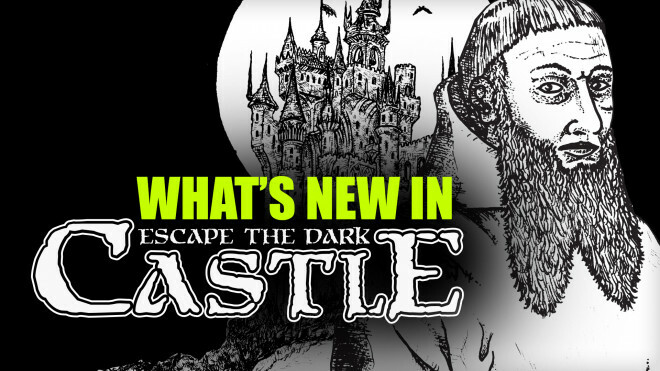 Escape The Dark Castle Once More With New Adventure Packs! 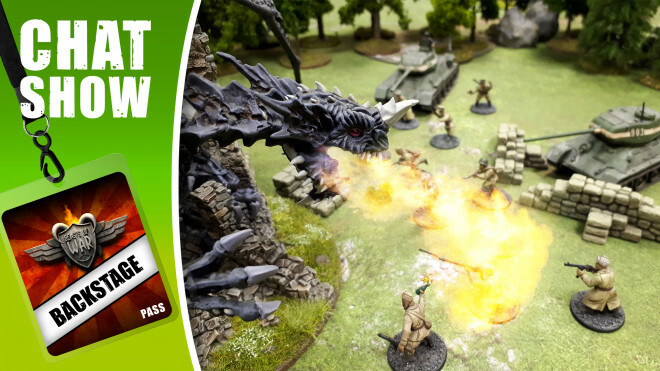 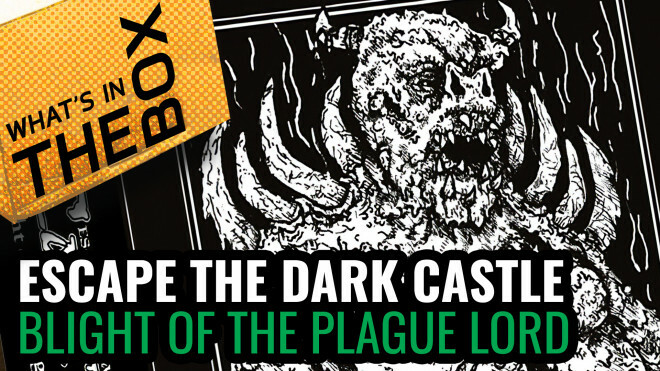 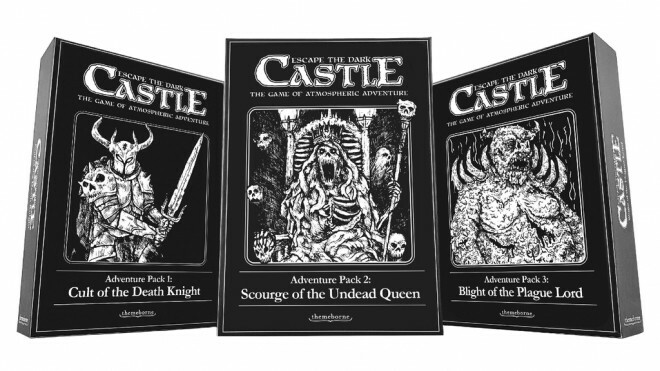 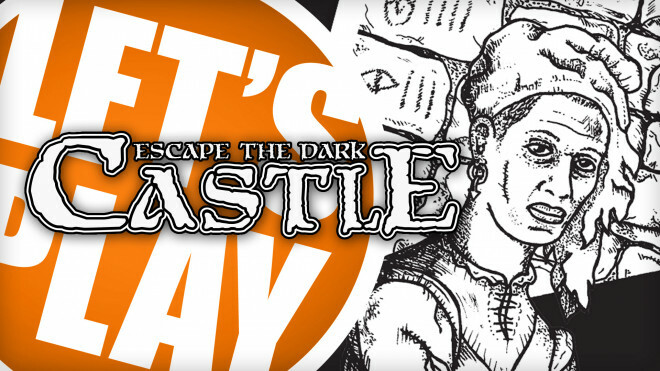 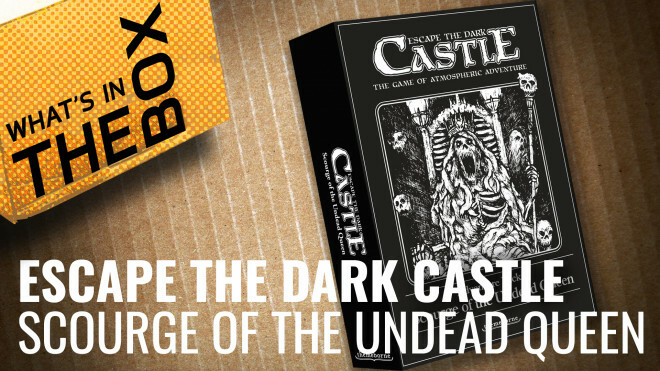 Escape The Dark Castle is back on Kickstarter as Themeborne develops a new campaign focused on bringing new Adventure Packs into the fold.